Real Estate – How Do I Buy an Entry-Level Luxury Home in Los Altos? 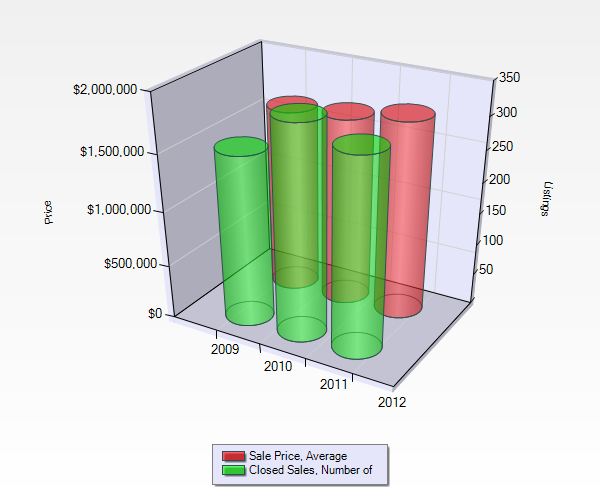 There are a lot of real estate buyers who have decided they want to live in Los Altos. However, with prices rising and competition fierce, they are often stuck with buying a Los Altos fixer upper homes or overpaying. While buyers get more house in Los Altos than they do in other nearby “luxury” communities such as Palo Alto, the limited number of available homes priced in the $1,000,000 to $1,500,000 range ensures multiple offers most of the time. There are a few strategies that could improve your chances of getting one of these entry-level luxury homes, but they require patience and a willingness to listen to the REALTOR®! The first strategy, and by far the easiest, is to simply be patient. 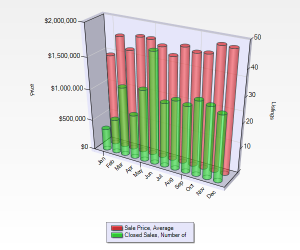 A buyer looking to minimize their chances of facing substantial competition is better off shopping for homes in July and August. Home inventory levels are usually good during those months and the buyers anxiously buying homes to get into the local schools are already done making their offers. Another great window of opportunity is the November to January timeframe. 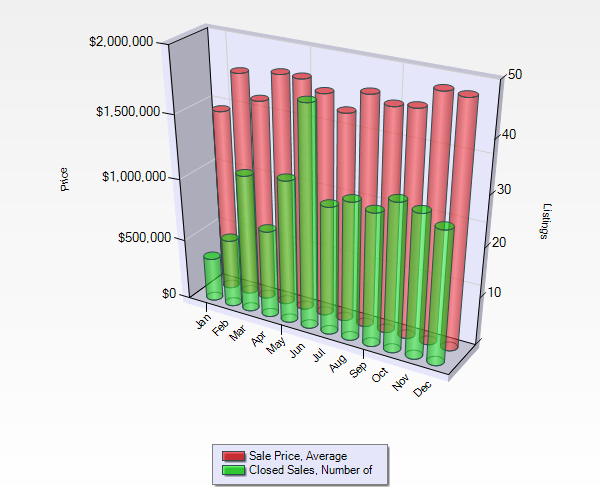 However, inventory levels are much lower during those winter months and the limited choices can be frustrating. If you’re serious about buying a home, the late summer time is the best to minimize competition. 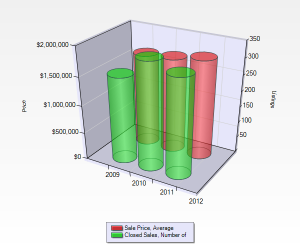 The second strategy is to find a property “off market”, meaning that the home is not on the MLS. These homes typically have little or no competition as well and can be a good opportunity to get a nice home at a reasonable price. However, to get access to a home “off market” requires the services of a REALTOR who is well connected in the Los Altos market. It is the relationship with the local agents and networking that brings out leads on “off market” homes. The last strategy is to find homes that don’t meet the prime requirements of other buyers. In other words, even if you need a 4 bedroom home, don’t buy one. A 4 bedroom home will get much more attention than a 3 bedroom home because it has less utility to families and people who work at home. Also, consider going with a smaller home. A home with 1500 square feet will be much less appealing than a home with 2000 or more. If you can make it work, get the smaller home at a lower price and expand down the line. Keep in mind that construction permits in Los Altos are “over the counter” for expansions of 500 square feet or less. That makes adding on much less daunting. These strategies are the best approach to buying an entry-level home in Los Altos while still getting the best possible value in the transaction.